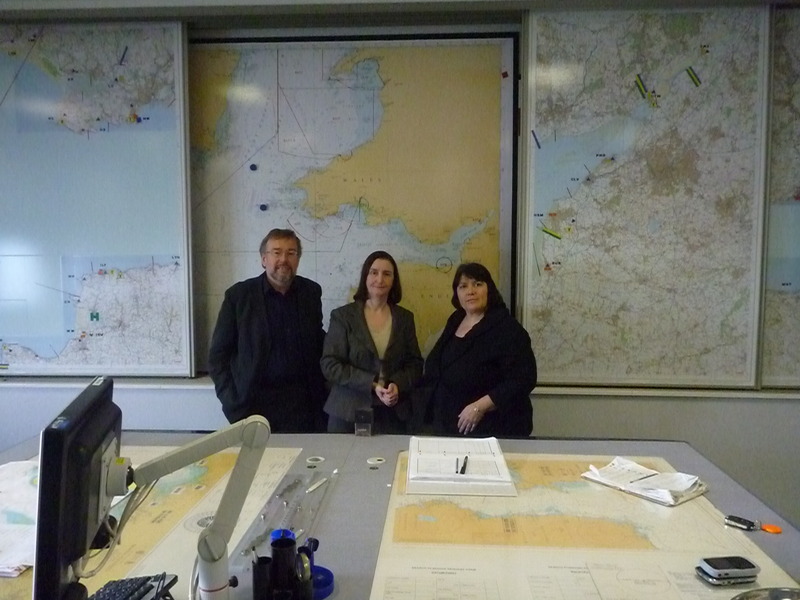 Nia and Swansea MPs Martin Caton and Sian James recently visited Swansea Coastguard Station at Mumbles. They heard about plans to reduce Swansea’s opening times to daylight hours only and to close down Milford Haven Coastguard Station altogether, slashing staffing numbers down from 47 to ten. Services would then be centrally co-ordinated from near Southampton, one of two main centres covering the whole of the UK.